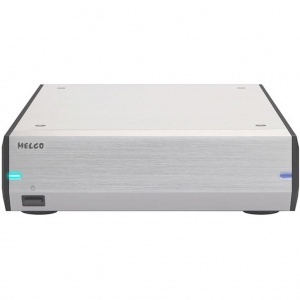 N100 is the half-sized model of MELCO music library which has 2TB hard disc drive and 3 x USB2.0 port. The full functioned model in the same size and design as MELCO CD drive "D100". 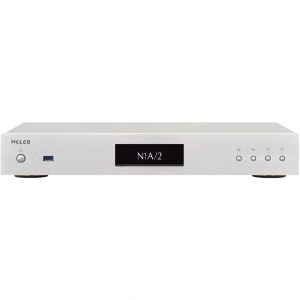 N100 creates a convenient and compact Hi-Fi system when used with a USB-DAC Headphone amplifier or USB connected Active Loudspeakers. 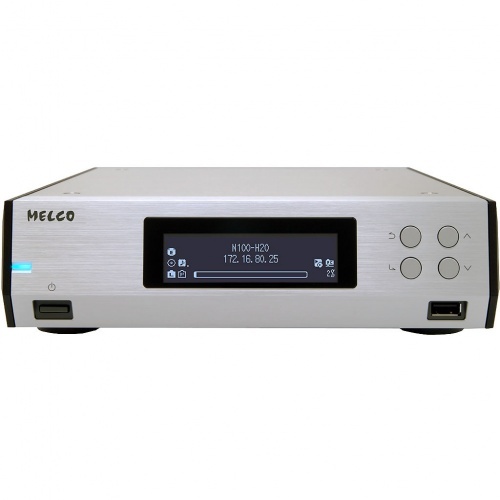 Sound Quality of N100 is true to the Melco tradition and will not be outclassed in a high-end system. The music files once saved to N100 can be played through LAN and USB. CD import using any USB connected optical disc drive with metadata and album art added from Gracenote database. 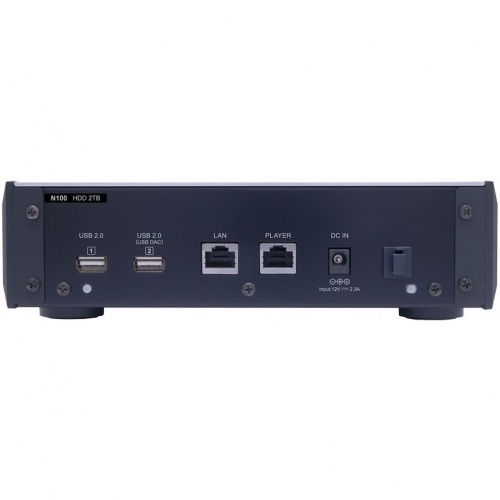 Compatible with MELCO D100 high performance CD loader. 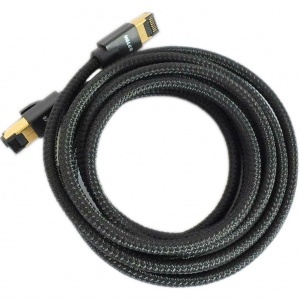 CD can be played directly without importing into connected USB-DAC in the manner of a high-end CD player. Convenient downloading of Hires music directly into Melco N100 without need for a network computer from HiResAudio.com and other vendors. N100 will collate and arrange the complete music library and offers browse by Album, Artist, Data format, Date of recording, Composer etc. Browse and play is possible from the N100 front panel or App on smartphone or tablet. 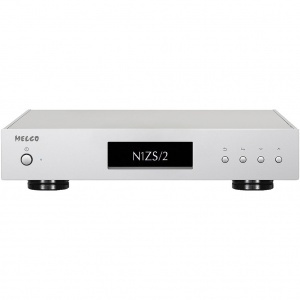 N100 supports all high res music formats up to 32bit 384kHz and Octo DSD. N100 is ready to use once language and time zone has been selected. Additional advanced features, all accessible from the simple front panel interface, allow for customization.